Wonderware® Historian is a high-performance process historian, capable of storing the huge volumes of data generated by today's industrial facilities. It collects the data from multiple areas of the plant into a single database, making it easier to manage and store than older topologies which rely on separate servers situated on individual parts of the plant. By collecting plant information into a single database you can easily monitor and quickly analyse problems in the process through investigation of real time or recorded time stamped data. Benchmarking can also be carried out by simply comparing current data against your accepted reference data. These aid both predictive maintenance and continuous improvements that result in faster high quality throughput with less scrap end products. Reporting becomes much faster when collating data from a single historian source, rather than multiple databases that often use different software and output formats. Instead of wasting time collating documents from different text files, spreadsheets and images, reporting can easily be carried out, either ad-hoc or automatically, through use of customised or templated reports within Dream Report software available from Eurotherm. The reports can be also be sent automatically to the person who needs them, saving time for busy operations personnel responsible for reporting improvements and other KPIs. 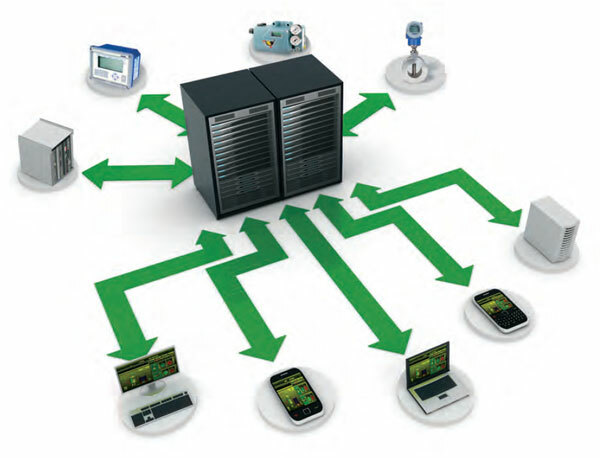 Eurotherm automation products with recording capability connect seamlessly to Wonderware Historian using store-and-forward technology. This enables the automatic upload of missing data caused when network communications to the Historian are lost. The Eurotherm products continuously record data within their on-board memory and automatically push it to the FTP (File Transfer Protocol) server once communications are restored. The store and forward technology then checks for missing data in the historian and backfills it from the FTP server. The result is a self-healing network, ideal for regulated industries where loss of data can result in a failed audit. Historian easily retrieves and securely delivers information to desktop or mobile devices, enabling organisations to analyse processes anywhere at any time. An online edition is available offering SaaS (software as a service) to reduce IT costs.